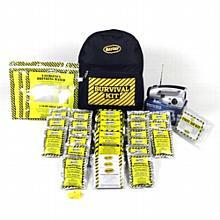 Earthquake Survival Backpack Kits- 2 Person Home-Work-Auto KEC-1 (1 person) $31.95 KEC-2 (2 Person) $39.95KEC-3 (3 Person) $45. 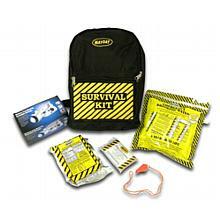 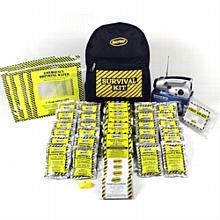 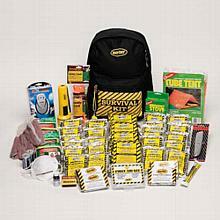 Earthquake Survival Preparedness Deluxe Backpack Kit - 1 Person Home-Work-Auto KEX1 (1 person) $54.95 KEX2 (2 Person) $59. 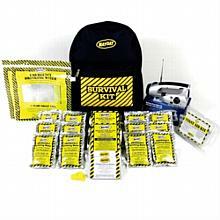 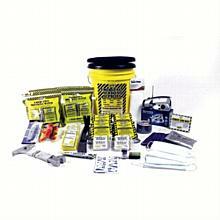 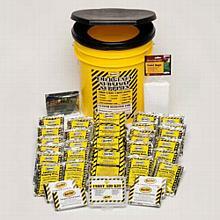 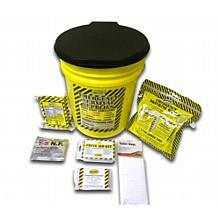 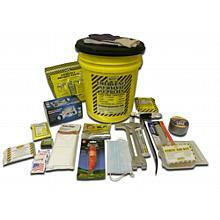 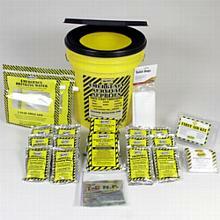 Earthquake Survival Preparedness Deluxe Bucket Kits- 4 Person Home-Work-Auto KEX1P (1 person) $59.95 KEX2P (2 Person) $66.